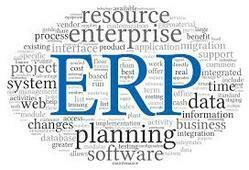 This is erp system software , We working on varies application as per need .this estimation and tendering application to analysis of work required to be done. This is erp system software ,We working on varies application as per need .this estimation and tendering application to analysis of work required to be done. Established in the year 2014 at Pune, (Maharashtra, India), we “Omeing E-Commerce” are a Proprietorship Firm, We started this business as ecommerce company.Now we working on varies application of ERP and Process management.